To ensure your complete security, we only work with insurers who have a global presence and the expertise to provide our policyholders with the highest levels of protection and service. All of our travel insurance policies are underwritten by Inter Partner Assistance (SA), part of the AXA Assistance Group, with worldwide medical and emergency services provided by AXA Travel Insurance Ltd, who have offices located around the world to ensure you can get the help you need, wherever you may be. Our Single Trip, Annual Multi Trip and Ski insurance policies cover cancellation costs, medical and repatriation expenses, baggage, money and include a 24-hour medical helpline. 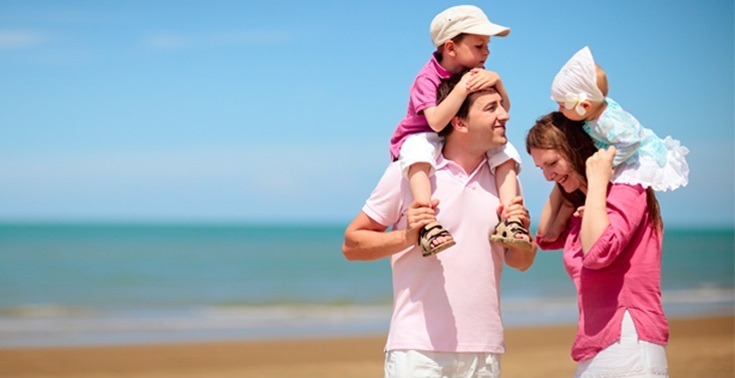 - Our travel insurance policies are available online and through our call centre. If you have any questions on our annual holiday insurance, ski insurance or single trip travel insurance policies, please let us know and we will do all we can to ensure you have the information you need to choose the best cover for you. "All travel policies are underwritten by Inter Partner Assistance (SA) part of the AXA Assistance Group for your peace of mind"
Coverwise is a travel insurance specialist dedicated to providing excellent cover at affordable prices. Our aim is to provide you with a range of policies to meet all of your needs, wherever and whenever you travel.